UtiliChoice manages a national portfolio of commercial customers in deregulated states. We work with select suppliers and evaluate suppliers based on price, financial health, billing ease, and contract flexibility. We provide a detailed comparison tool with a point-by-point ranking. Our portfolio includes approximately 1.5 Billion annual kWh under management across 4,000 locations. UtiliChoice tracks various market fundamentals, including the fuel mix, inventory storage, natural gas rig counts, pipeline constraints, generation additions or closures, and weather. In addition, UtiliChoice keeps a close eye on the market’s historical and technical trends. UtiliChoice International is an independent energy consulting and brokering company located in Exton, Pennsylvania. Established in 1998, we now manage a multi-million dollar supply portfolio for thousands of accounts nationwide. UtiliChoice has saved clients over $250 million to date. We are AEE Certified Energy Procurement Professionals. The market price of natural gas greatly influences the retail price of electricity. 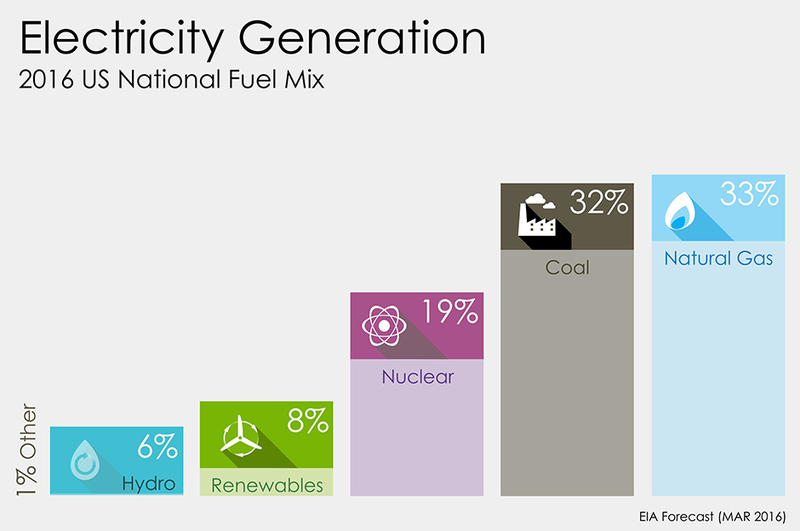 That is because natural gas is one of the primary fuels used to generate electricity. How does fuel mix affect futures? This is a question that your energy procurement partner should know the answer to among many others. The future of energy is changing the dynamics of what was once simple “fixed” or “indexed” pricing. The fuel mix, the customer’s capacity obligations, ongoing infrastructure changes, demand management and many other elements play into the decision process where expertise is now mandatory. A trustworthy expert will help maximize your savings potential. Price quotes are free, for your review, and provided with no obligation. The future of gas is changing. This infographic tells a great deal about the shift in the natural gas market. 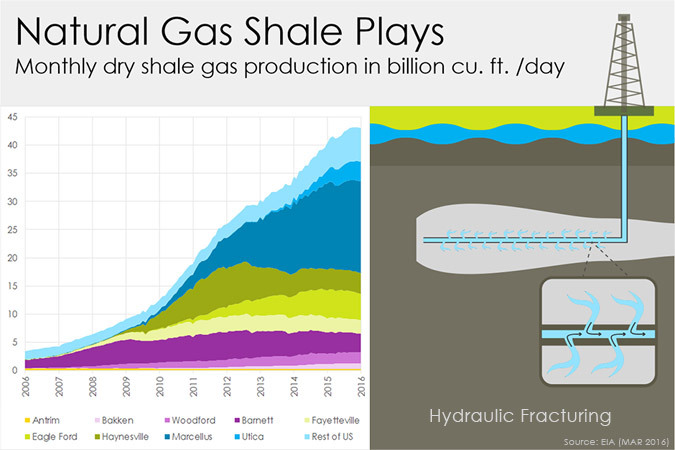 With the adoption of hydraulic fracturing – or fracking, much more gas is now available. How does that play into pricing? That will depend on a number of factors. Your partner needs to know the markets, the pipelines, the news, the politics, the industry, the weather, and more in order to be an effective buyer. Let UtiliChoice assist with your natural gas purchasing decisions. WHERE IS ENERGY CHOICE AVAILABLE? 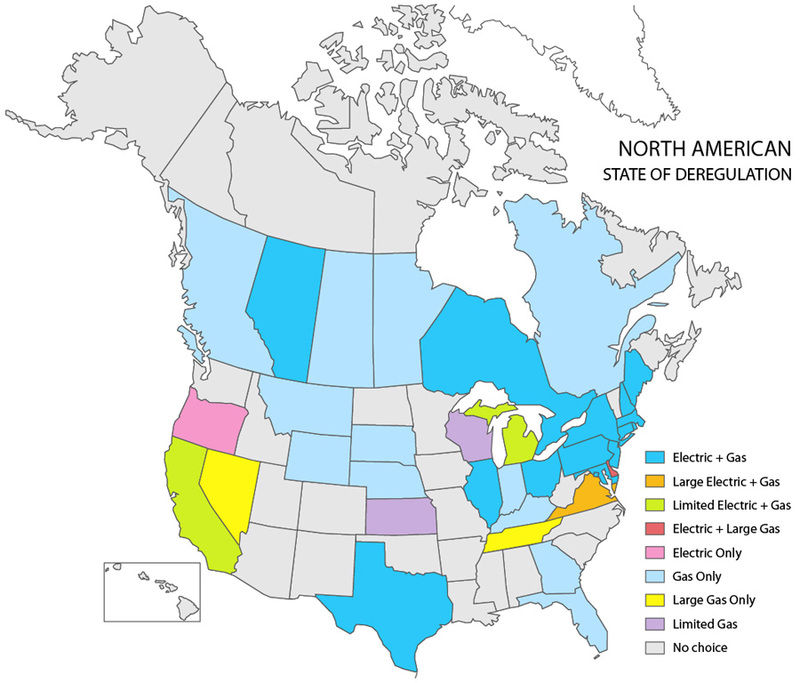 Various states and provinces throughout North America has some level of deregulation. The map below details what opportunities exist for commodity supplier choice. For territories without an option to choose, there are still opportunities to save in other ways, including bill auditing, tariff analysis, rebates, riders, demand-side management and more. Call us!